Go out covered with this Vogmask mask that protect you against polution, allergens and cold. 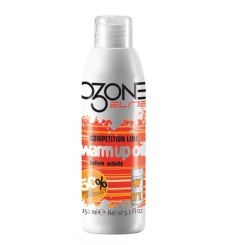 OZONE ELITE Warm Up Oil helps to increase tissue blood flow in order to oxygenate muscle fibres and prevent the build up of lactic acid. 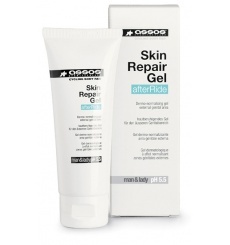 The Assos Skin Repair Gel repairs skin damage and relieves inflammation to the genital area caused by friction against the saddle. 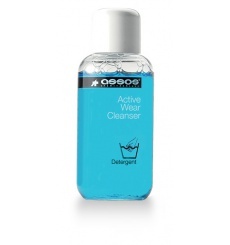 Assos takes care of your biking outfits with this Active Wear Cleanser. It enhances textile breathability and maintains sharp color sublimation. 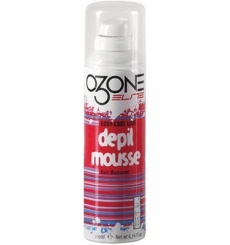 The OZONE Depil Mousse is a hair-removing mousse that removes hair in 4-12 minutes. 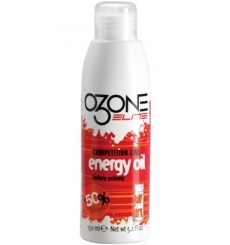 This OZONE Energy Oil is ideal to prepare muscles for sports activities. It gets muscles ready for physical activity, helping increase performance levels and opposing, at the same time, fatigue, cramps and/or muscle contractures. 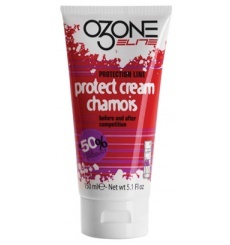 Your buttocks are highly protected with OZONE Protect Cream Chamois. 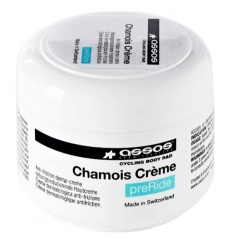 It will protect your skin against chafing and excess sweating. 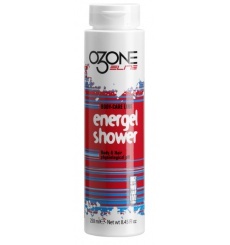 In the OZONE Energel Shower, you will find a body cleanser, a revitalising shampoo and a “refresh”-effect tonic, to turn your shower into a stimulating waterfall of energy. 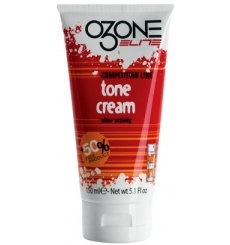 Before or after exercise, ELITE OZONE relaxes you with this Tone Cream.